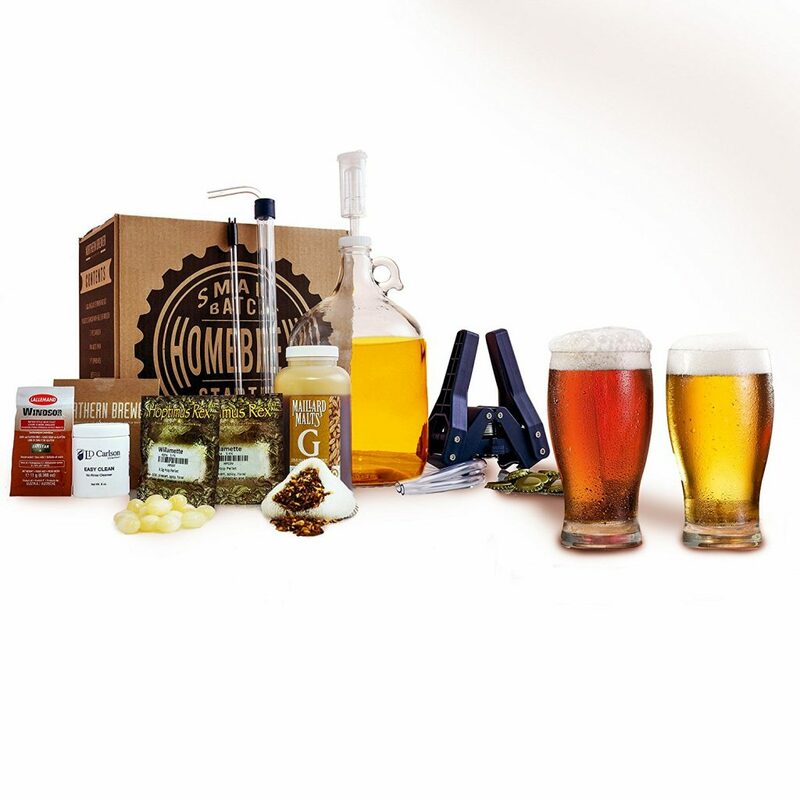 When buying and using this home brew kit you can use it more than one time of course and this is a plus compared to some of the other beer kits we reviewed. 1 What’s in the Caribou Slobber Recipe kit? What’s in the Caribou Slobber Recipe kit? This might be what people call a small home brew kit but is comes with everything you need to brew this Caribou Slobber ale beer. Not much negative news in the reviews we found. Maybe the only one was that one person did not like the taste to much but this is very personal. Most home brewers loved this recipe kit and were very satisfied with the result and the quality of the kit. The fact that you can reuse the kit for either an other bought recipe or one of your won concoctions was mentioned several times as a big plus. One reviewer wrote that it comes with a DVD but I could not find that in the description to be honest. I will contact the manufacturer Northern Brewer to find out more. The jug is made of a good quality glass was mentioned and is clear and this is a plus for cleaning in my opinion. A nice video that shows exactly how to use this home brew set. although we were not able to find a lot of review of this kit most of the reviews were very positive about the quality and the taste of the beer after brewing. For the price we found it we can recommend this home brew kit as a good bang for your bucks and it will get our recommendation. You can find all the home brew beer kit reviews here if you are looking for more kits to try. Edward and the team of Easy Beer and Wine.